We specializes in cleaning your home, business or rental properties to to get them back into great condition! 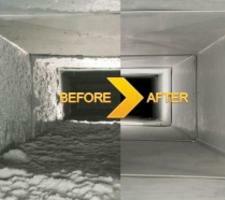 Our air duct treatment removes all the dust, mold and mildew that builds up in your heating and air conditioning ducts. If you want great looking carpets again, our cold water extraction service effectively removes dirt and stains from your carpets, without the residue. Is your deck, masonry walls, driveway or patio looking a little aged? 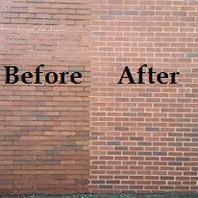 Then our power washing service can bring them back to life at fraction of repair or replacement costs. In every service we perform, we use only quality equipment, highly trained staff, and effective natural cleaning products! Indoor allergies, poor air quality and inefficiency of your home’s HVAC system can all be tied to dirty air ducts. Air ducts should be cleaned every 6-8 years, more often if you have kids or pets, as they stir up a lot of dirt that gets trapped inside the system. Our patented Rotobrush Brush Beast system clean’s your system without making a mess inside your home. We can even disinfect your system after it’s cleaned. We use cold water extraction methods which are preferred by the carpet manufacturer which allows your carpet to stand the test of time. Steam cleaning unravels the fibers within the carpet, removing the plush feel and durability of the carpet. 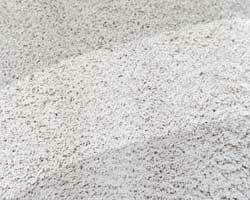 In turn shortening the life span of your carpet. We also take the time to rinse you carpet clean of any detergents that attract dirt making your carpet become dirty faster. Further, we use minimal water when cleaning so you don’t get phantom stains that appear after we leave. It can be amazing to see the difference in brick, stone, wood, metal, and many other material surfaces after a power wash. Most times making it like new or very near new condition without the expense of replacement. We will even take the time to treat stains and spots from any surface, ensuring you a great look! 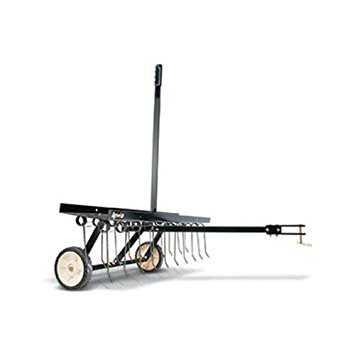 From residential to commercial we have right equipment and professional experience to power wash everything from greasy commercial kitchen hoods, vinyl or wood siding, as well as fences and decks of all types at your location. Contact Us Today to schedule your cleaning appointment (815) 745-1012.